I'm Alex and I am Jasmine's boyfriend. 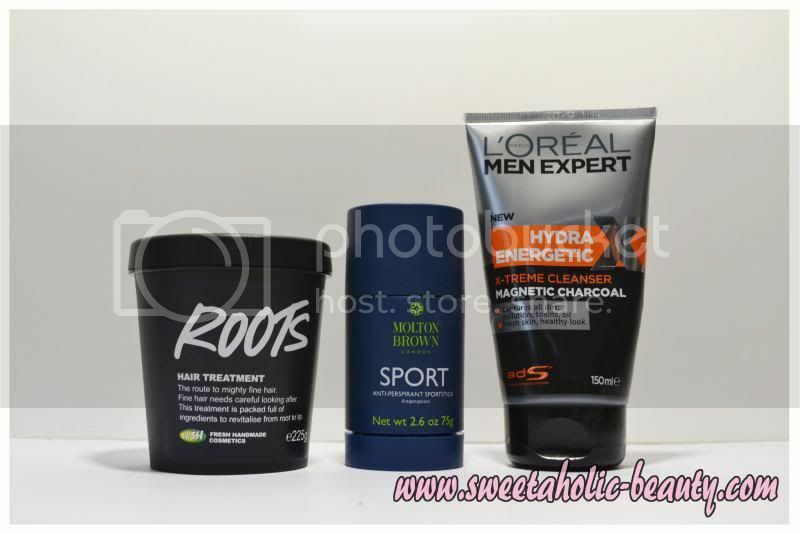 She asked me to write a guest post featuring some of my current grooming regime products. I decided to try Roots from Lush, because of my thinning hair. 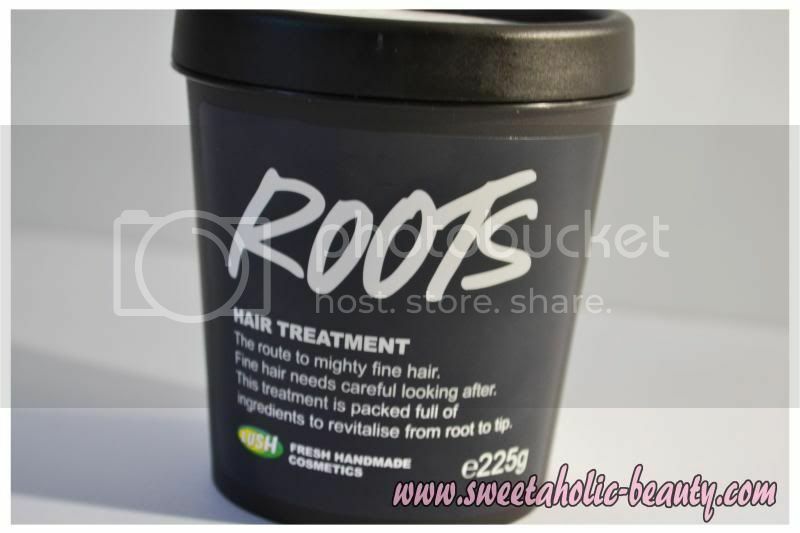 I opted for Roots because Lush promotes all natural products and because this product in particular is designed to stimulate hair growth. 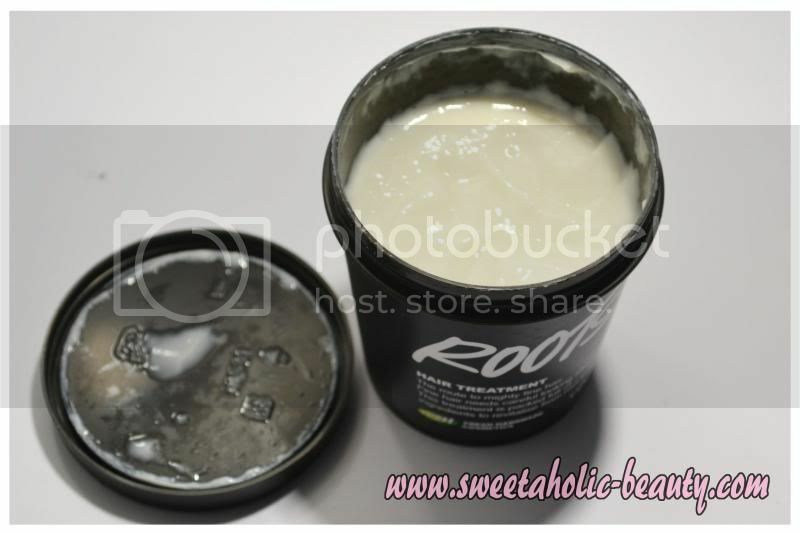 Roots comes in a handy tub and the quantity of the product is quite generous for the price. The first thing you notice when you open the tub is the pleasant minty scent. The instructions say to use Roots about 3 times a week. (That was on the old tub, though.) You part your hair and gently massage in to the scalp for 20-25 minutes, rinsing out with a small amount of shampoo and conditioner. The process is simple enough to follow, with the product being gooey and easy to work with, rather then slimy and dripping off. You don't need to use a lot since the product is easily spreadable. When washing out the product it is extremely easy since it does not go hard. I've only been using the product 1-2 times a week and in a couple of months there are already new hairs growing. It did take a while for the product to kick in for me, but I am remaining optimistic because the most critical person I know (my mother) was the person who pointed out the new hair growth to me! Overall this is a great product for anyone out there who have noticed that their hair is starting to thin out. I would recommend this for anyone. 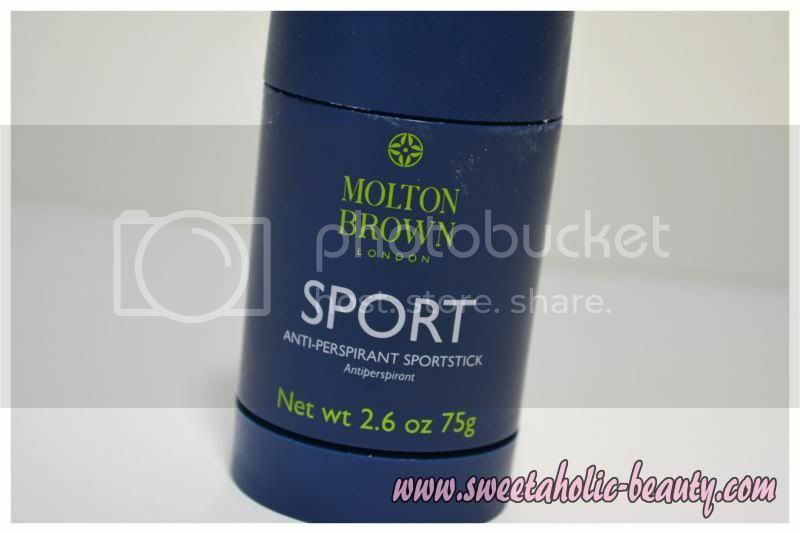 I'm a fairly active person, so when Jasmine gave me the Molton Brown Sport Deodorant, I was intrigued since I have never heard of Molton Brown. The product comes as a simple and compact deodorant stick, rather than a roll on or a spray. 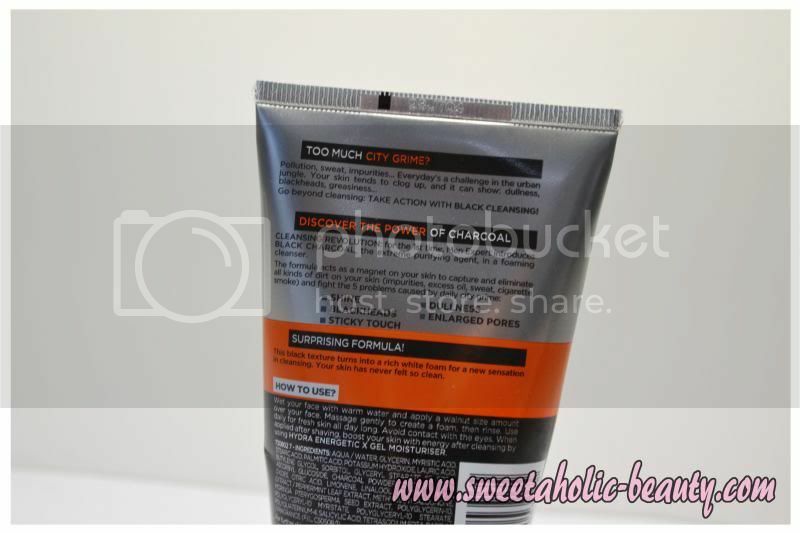 The scent is very pleasent and neutral which is great because it does not counterbalance the scent of my cologne. The scent still does have a masculine tone to it but is neutral enough that anyone can use it. It goes on smoothly like a roll on, but dryer, yet not in an unpleasent way. I found after using it there were not white marks left behind. I've only used it for a week, but have already seen immediate results. My excess sweat has reduced and I feel fresher for longer. At the end of the day this product has become a favorite and will become a staple product. I have never used a product like this before and I'm extremely impressed with the results. I decided to pick this up at Jasmine's request as I had noticed my facial skin was not at its best. 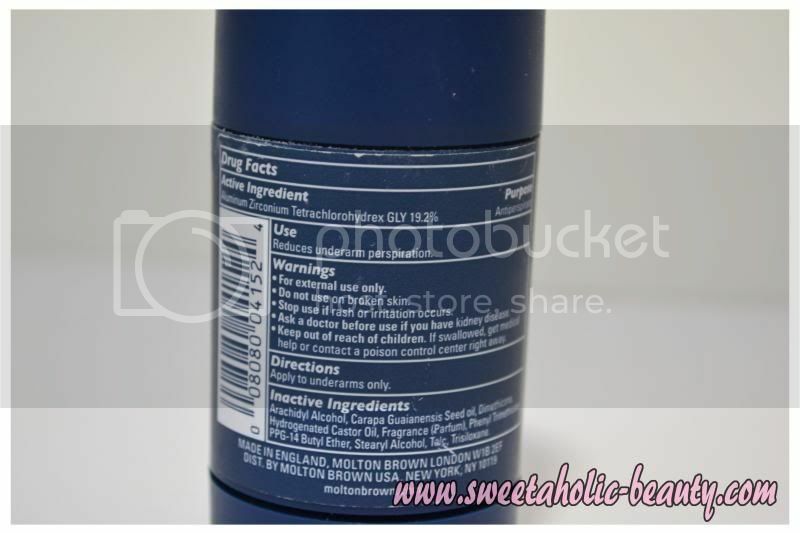 I chose this particular product because I was interested in the charcoal cleansing aspect. It comes in the usual facial cleanser tube which is easy enough to keep in the shower. 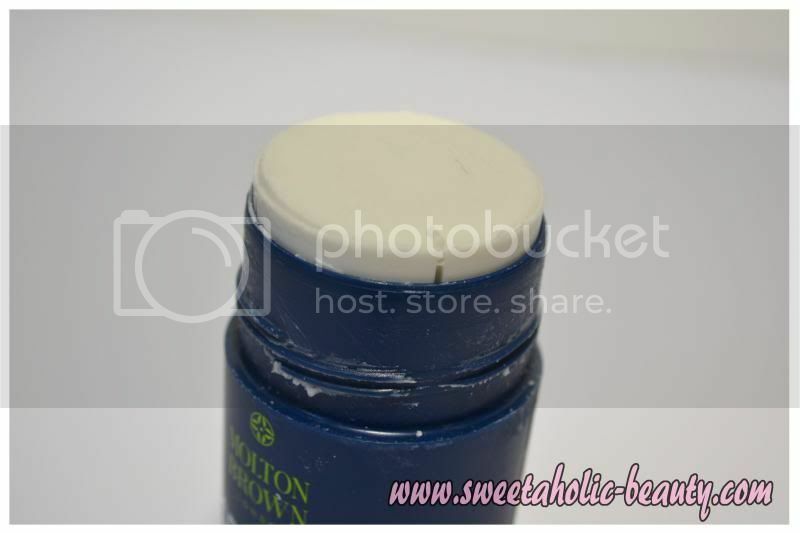 When applying it, it is gooey at first, but quickly lathers up once you start scrubbing and comes off easily. It helps keep my oil at a neutral level but does not give a deep enough clean for my blackheads. 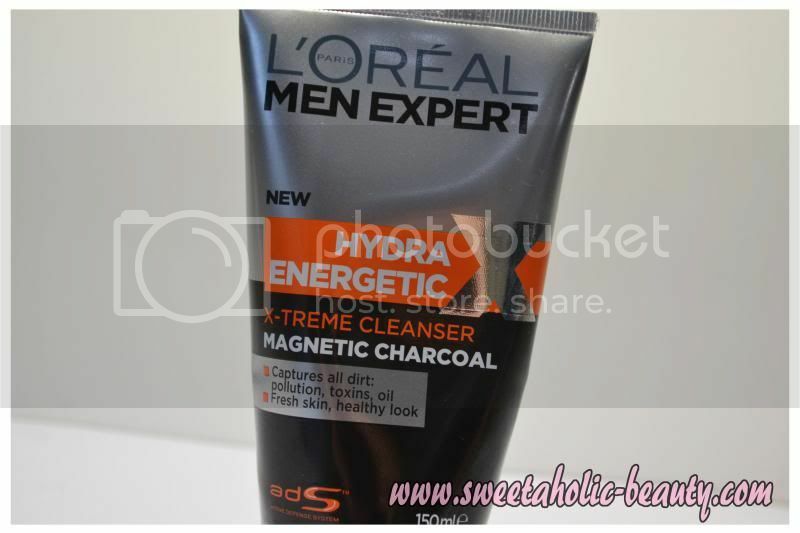 I enjoy using L'Oreal Charcoal Face Cleanser because it is great for a quick morning facial cleanser. I may not buy the product again since I need something with a deeper clean to target my blackheads. A big thank you to my lovely boyfriend for writing this up! I've been wanting to incorporate men's products on my blog for a little while, and what's better than having an actual man review them? He did complain a little bit (by which I mean a lot) but I'm pretty sure he secretly enjoyed himself! He wrote all of the content himself, and helped me take the pictures, so give a big hand to my boyfriend Alex for writing his very first beauty review! Also I've come across a cute little video from one of mine and Alex's favourite brands - River Island - about men's hair styling for this season! Make sure you check it out here! This is very cool - go Alex! LOLOL! Jen! :P Thanks though haha! I've never heard of Roots, but I'm going to check it out, I have a problem with hair fall-out, not balding :P Who knew I would be taking beauty advice from a male?! Haha! This is such a thoughtful idea, Jasmine! Good on ya for getting the boyfriend involved! Mine couldn't care less about personal care :P a bit of moisturiser is all he uses! This is cool. Im gonna check out this produts.